WOW! We found 106 results matching your criteria. 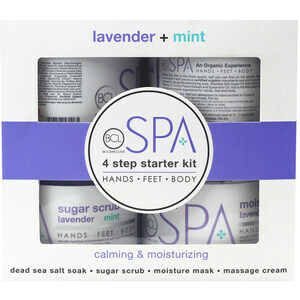 A wide selection of pedicure soaks, salts and disinfectants used in spas during pedicure, manicure and soaking services can be found at PureSpaDirect.com. 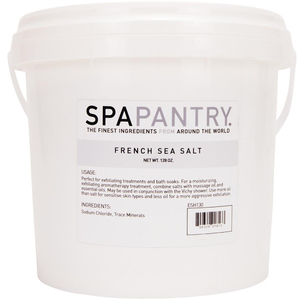 Pure Spa’s selection of pedicure soaks and disinfectants are specifically designed for professional whirlpool spa tubs, portable spa tubs and foot soaking tub treatments. Choose from effervescent tablets in bulk quantities or dissolvable scented powders, petals and liquids that dissolve in seconds providing ideal results. 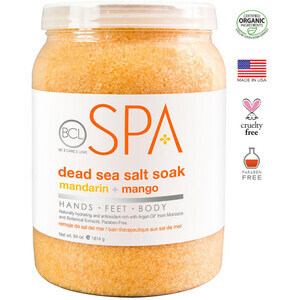 Our selection includes soaks that can condition and treats skin, softens cuticles and calluses, whitens nails, reduces hard water deposit to extend machine life, and provide detergent and disinfecting action. 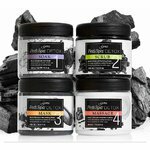 Choose the perfect product for your professional spa manicure and pedicure treatments – it’s all here. 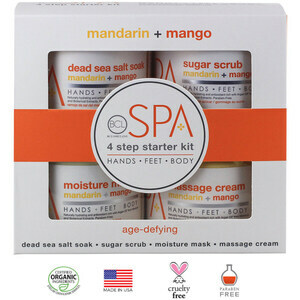 MAXIM Pedi Redi Plus Cranberry Orange / 65 oz. 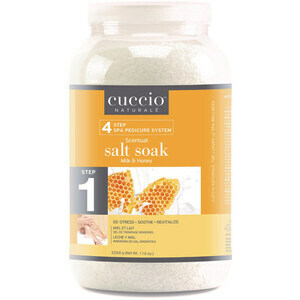 CUCCIO NATURALE Pedi Fizz™ Effervescent Sanitizing Tablets / 12-ct.
CUCCIO NATURALE Milk & Honey Pedicure Fizz Tablets / 24-ct.
CUCCIO NATURALE Pedi Fizz™ Effervescent Sanitizing Tablets / 24-ct.
CUCCIO NATURALE Milk & Honey Pedicure Fizz Tablets / 160-ct.
MAXIM Pedi Redi Plus Peppermint / 28 oz. 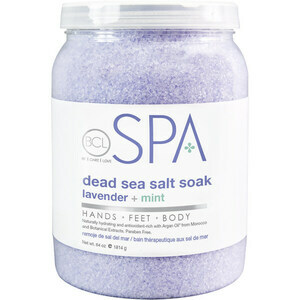 MAXIM Pedi Redi Plus French Lavender Essential Oil / 65 oz. MAXIM Pedi Redi Plus French Lavender Essential Oil / 28 oz. 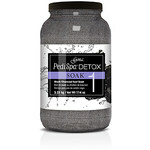 MAXIM Pedi Redi Plus Lemon Lime / 65 oz. 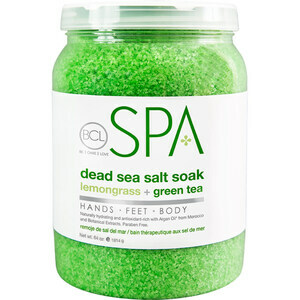 AMBER PRODUCTS Green Tea Mint Sea Salt Foot Soak / 18 oz. 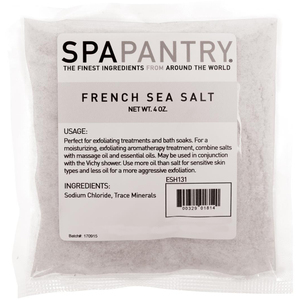 AMBER PROFESSIONAL Lavender Aphrodisia Sea Salt Foot Soak / 18 oz. 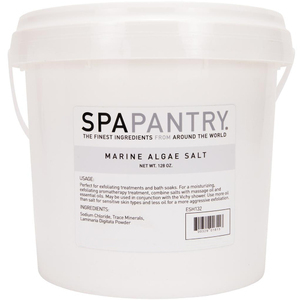 Essie SPA Pedicure Step 1: Marine Sea Salts / 56 oz. Soaking in a manicure / pedicure bath is an important part of the service. 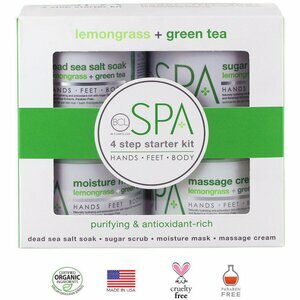 Spa soaks contains special ingredients that disperse in water to soften calluses and cuticles and help remove dead skin while significantly reducing scrubbing time for the pedicurist. 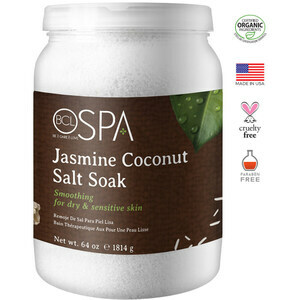 Many soaks also have natural essential and fragrance oils, bright pleasing colors and exfoliating mineral based ingredients. 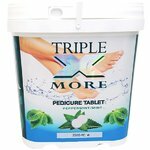 Professional spa pedicure soaks are designed to work in whirlpool type pedicure spas as well as portable pedicure footbath types like stainless bowls and resin bowls, Popular varieties of pedicure and manicure soaks includes a de-foaming and de-scumming agent that allows for faster and easier cleanups between clients. 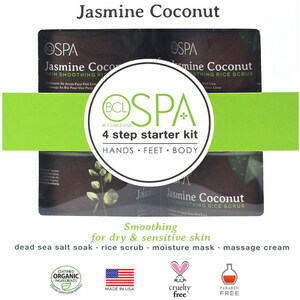 This makes using pedicure soaks and disinfectants useful for spa treatments as they are multi-purpose and convenient.